Start taking classes at Team Forty-Four and other studios! There are no upcoming “Semi-Private Personal Training” classes on this day. Please wear appropriate training gear and bring a water bottle. We will supply the water and towels. 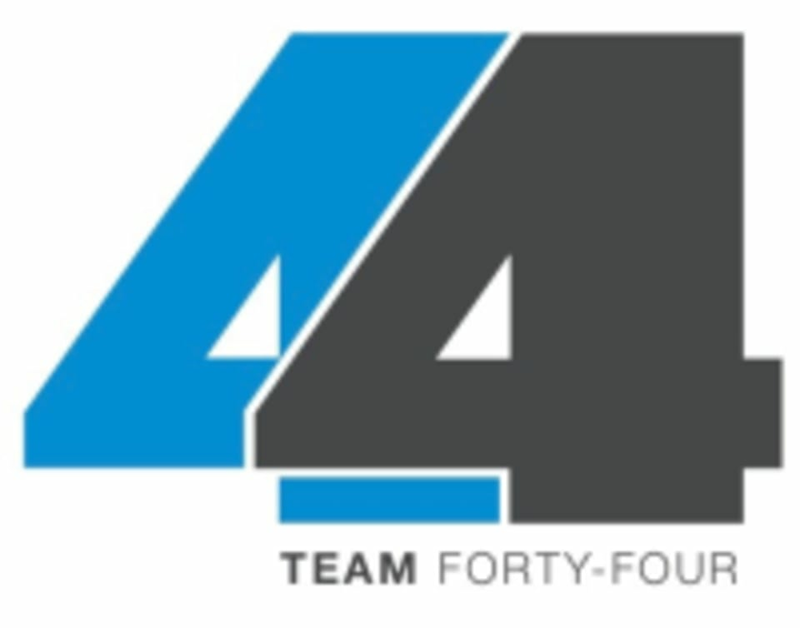 Team Forty-Four is located at 3744 E. Indian School Rd, Phoenix, AZ, 85018. On the NW corner of 38th st and Indian School, across from The Madison Improvement Club, in the yellow "shops at 38th street"
I took the 6:30 am Friday class with Neema. It was great! It was a strength day and I could already feel the soreness coming on by the evening. I highly recommend this class! I was nervous because I feel like I’m not in my best shape, but it’s very individualized so don’t worry! Dexter is very welcoming! He answered all my questions without hesitation and very thoroughly. Mark knows his stuff and Team44 is such a cool studio! Mark gave me additional breathing exercises to work on to help improve my lifting. Neema is incredibly knowledgeable and easily provides modifications for injuries. Class sizes are intentionally small so that the Coach can keep everyone safe and provide modifications as needed. Amazing class. Super attentive coach and a good strength based workout. This gym is one of my all time favorites on Class Pass. Neema is fantastic. He is so knowledgeable and welcoming.. If i lived in Phoenix I would definitely join! Great place! And wonderful workouts. Tony took time to learn what my specific injury history was and designed a custom workout for me. I could tell that the other people in the class I attended as well as the folks who came in for the next class are regulars because everyone knew each other, and Tony made sure to introduce me to everyone so I felt welcomed and pay of the Team 44. I'll definitely be back. Great gym super friendly staff. Great workout tailored to my needs and abilities.